Let’s talk about Tuesday night TV! With respect to J.T. Rodriguez, I think last night solidified one of my issues with the Comeback Round. So many of the contestants included could use a little more time before they’re thrown into the real competition. It feels like it’s a disservice to bring them back before they’re ready. 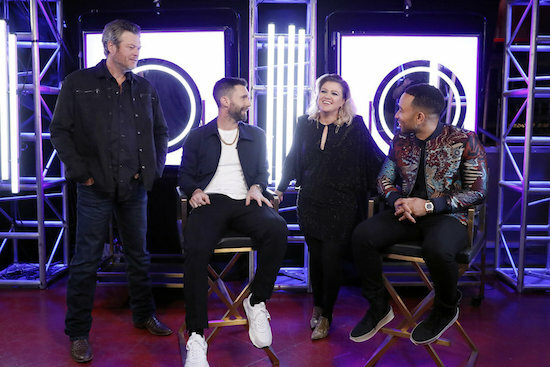 This year will have the twist of including people from later rounds; I’d be shocked if the Comebacks from the Blinds makes it to the live shows. THE ROOKIE: A really fun episode. I’m curious where this West storyline goes: if his father really did frame someone, is he going to pursue it? If so, how much will that destroy his life? I thought Sarah Shahi was a fun (temporary) addition to the show. She had chemistry with Nathan Fillion, and her Jessica was competent and appropriately badass.